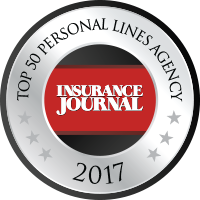 Rochester, MN, December 13, 2017 – Insurance Journal magazine ranked Atlas Insurance Brokers, LLC no. 28 on it’s annual Top 50 Personal Lines Agencies list. The list utilizes 2016 personal lines data from agencies across the United States. This is the first time Atlas has appeared on the annual list from the Insurance Journal. 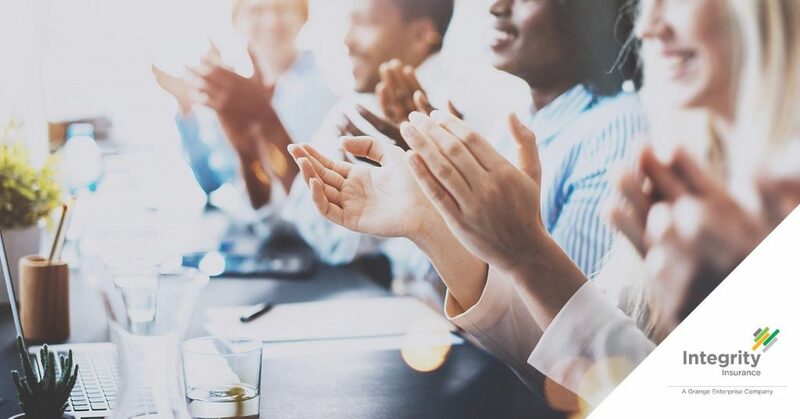 “We’re excited and honored to be named on Insurance Journal’s Top 50 list. This is a direct result of the passion and hard work of every Atlas agent and employee. What an amazing group of professionals,” said Vance Prigge, President of Atlas Insurance Brokers, LLC.  Atlas Insurance Brokers, LLC is one of largest independent insurance agency groups in Minnesota, with over 130 agents in more than 100 locations. Atlas agents make insurance easy by comparing coverage & rates from over 25 top insurance companies.